The Veiqia Project is a creative research project inspired by the traditional practice of Fijian female tattooing. 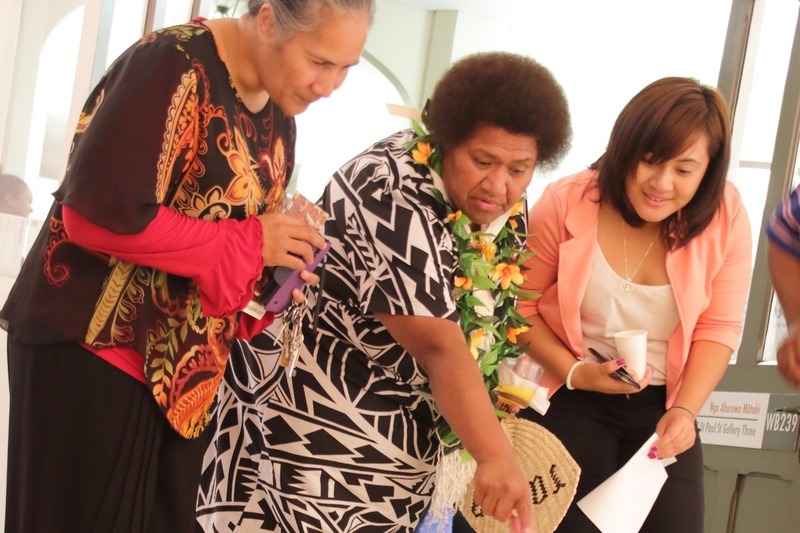 At its heart The Veiqia Project involves Fijian women on a journey of artistic and cultural enquiry. In August the collective will use their residency to explore new artistic concepts for future works while engaging with women in the Fijian communities of Western Sydney to share cultural knowledge and ceremonial experiences. The Veiqia Project recently exhibited at The Fiji Museum (March-June 2017) and the St Paul St Gallery, Auckland University of Technology (March-May 2016) as part of the Pacific Arts Association XII International Symposium.